Over the past couple of weeks I’ve had the opportunity to use the LOFTEK LED Ball. At under $35 for the 8″ ball, it adds a good ambiance to any outdoor scene like a pool or hot tub. Loftek offers a variety of options to choose from too. There’s an 8″, 12″ and 16″ ball and cube, a 13″ stump, an 8″ mushroom, 12″ pyramid, and a 16″ Christmas tree. Pricing and availability are different for each size and shape option. 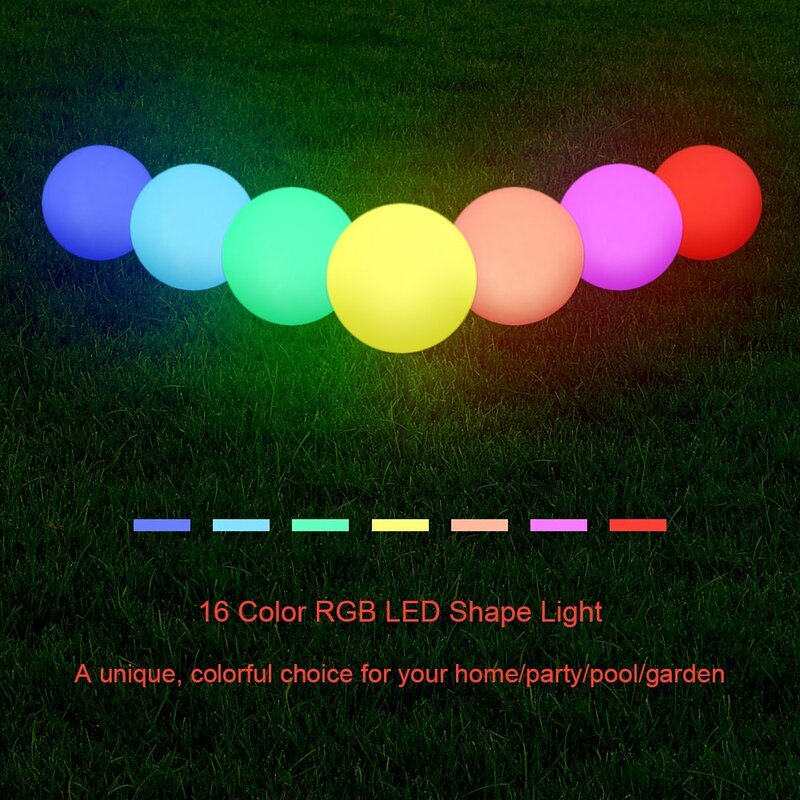 All options are rechargeable with 16 RGB colors, 4 lighting modes, and a remote control. They are also eco-friendly and are waterproof rated at IP65. Loftek offers an excellent warranty, at 12 months and unlimited. Using the LOFTEK LED Ball is pretty straightforward. I placed it next to a hot tub and had no issues with water splashing on it. Battery life is rated anywhere from 6 to 12 hours, depending on brightness and settings. I easily got over 6 hours of usage while trying different settings. It takes about 4 hours to fully charge the ball from being completely drained. Depending on how you’re planning on using the LED ball, the battery life may or may not be adequate. The remote has quite a few buttons for being simple, but they offer different colors along with modes to auto color-changing like flash, strobe, fade, and smooth. There’s also dimming options to give you just the right brightness. 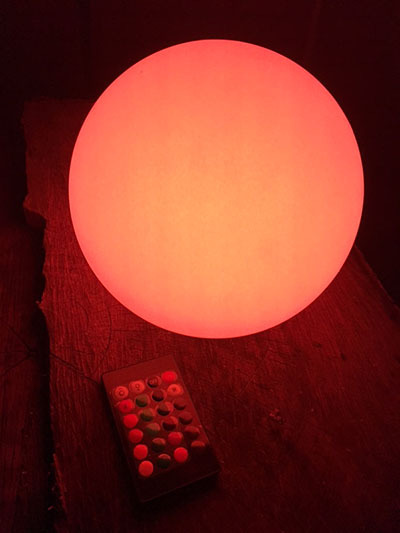 Since I’ve only owned the LOFTEK LED Ball for a few weeks, I can’t speak to the durability of it, but since Loftek offers an unlimited 12 month warranty, I’m not too concerned if I can easily get a replacement. how do I purchase? I have had the worst time trying to buy these. No one from the company gets back to me. The last line in the review article above has a link to their Amazon store to purchase them.